Carolyn Ramsay is heading for a runoff election on Tues., May 19 following her first place finish for the Fourth District City Council seat in the March 3 election. Based on unofficial results from the City Clerk, the runoff will be between Carolyn Ramsay (2,911 votes) and David Ryu (2,776 votes). However, there only are 61 votes separating David Ryu and Tomas O’Grady, so a change of 32 votes between them would alter who is in the runoff. O’Grady may seek a re-count. 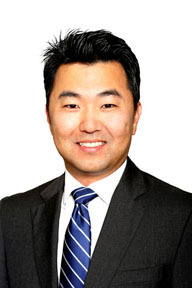 Ryu campaigned on a platform of improving communication between the city and residents and says he supports raising the minimum wage and gradually eliminating the gross receipts tax. He also wants to improve communication between the city and residents. Ramsay also called on her opponent in the runoff election to reject the outside influence of Super PAC spending. A growing team of volunteers helped Ramsay reach voters in every neighborhood by writing personal postcards, making phone calls, and knocking on doors. 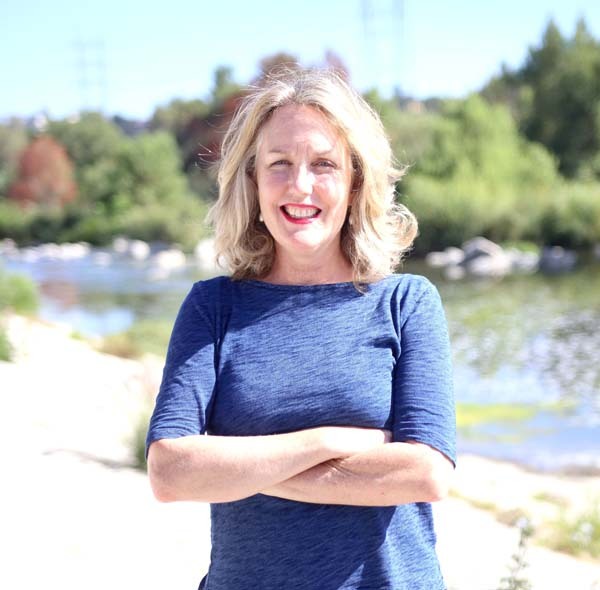 “Voters really appreciated Carolyn’s nearly 15 years of experience bringing neighbors together to solve problems and keep the pressure on city hall to get our streets fixed, improve our parks, and keep our neighborhoods safe,” said Tim Deegan, a volunteer from the Wilshire area.